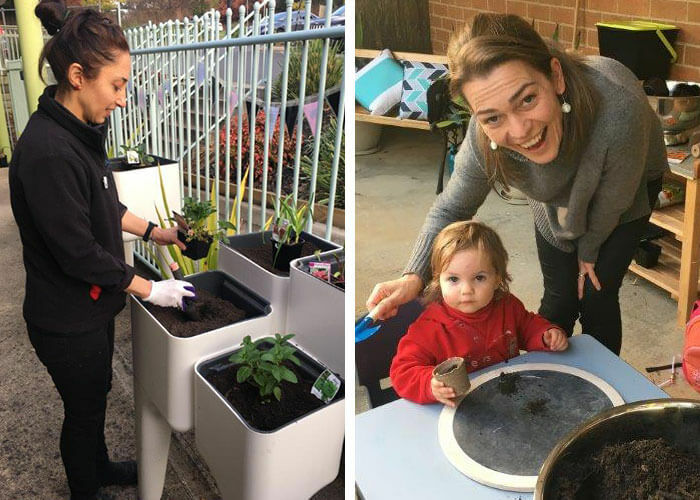 What started as a seed of an idea has now bloomed into a thriving community garden at Warrandyte Road Early Learning Centre. 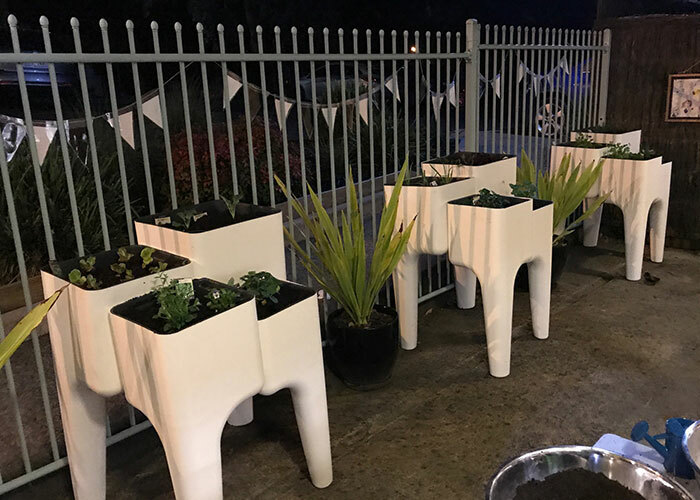 Several years ago, Centre Manager Janene Melchior had a plan to start a community garden at the front of their Doncaster East centre. However, the garden did not come into fruition straight away. In fact, it took a year of planning with the team going into in depth discussions on whether a vertical garden or plants planted in pots would be better, what plants would be planted and how they would go about it. One day Guardian’s Sustainability Manager, Jan Rajnoch, emailed over a suggestion of a product called Hubz. Janene knew right away that these were exactly what they were after for their community garden. Janene ordered these as well as some seedling pots and potting tables but due to time getting away from them, the Hubz, seedling pots and potting tables sat for months. That’s until Lauren, the centre’s Educational Leader, decided to bring this project to life. 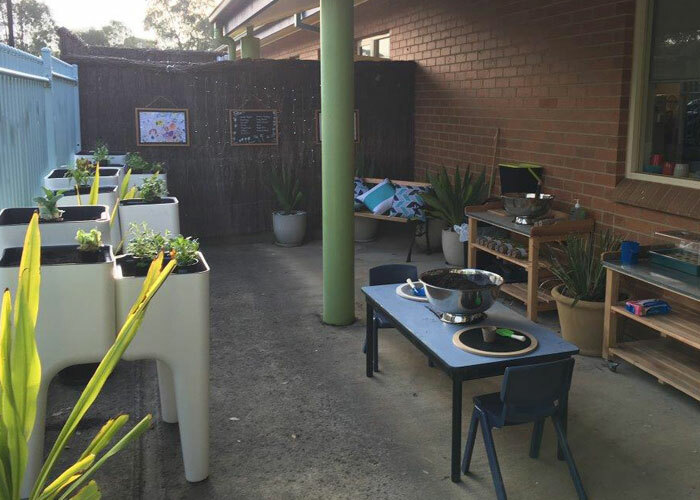 “Lauren ordered soil, rocks, seedlings and the additional decorations such as outdoor cushions, fairy lights, a blackboard and even a small table top greenhouse and compost bin,” says Janene. 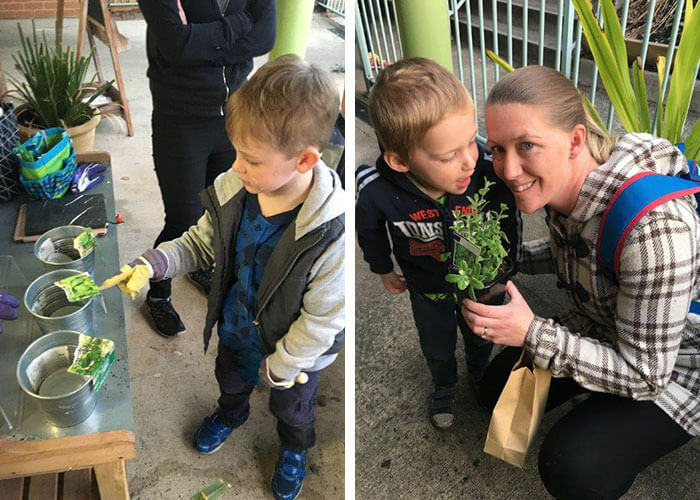 She then had the children help her with filling up the hubs with soil and planting them with the assistance some of the mothers after their Mother’s Day afternoon tea. Creating connections – Where we hope that people will gather to grow things, to nurture, to share, to find a sanctuary of quiet space or create community connections, to delight in nature and in the simple joy of watching something grow. The garden is now flourishing and has sparked many conversations with families at the centre and has opened up channels of communication between people who may not have spoken before. The garden has provided herbs for cooking and has even had some self-confessed gardening fans offering advice and assistance. 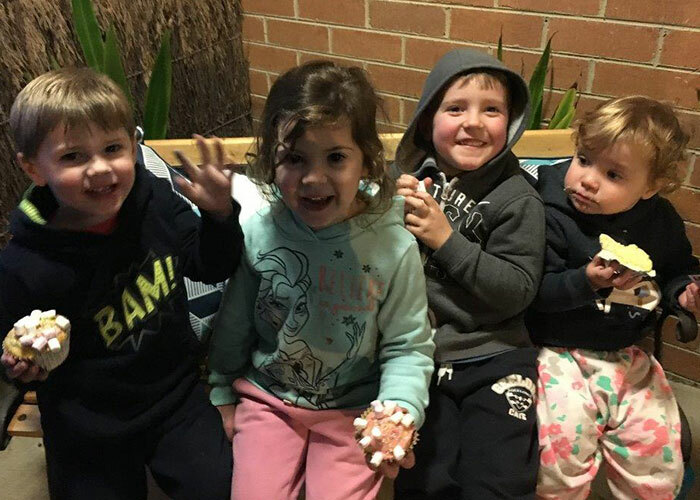 Warrandyte Road Early Learning Centre has truly embedded themselves into their local community and from these experiences are helping children to develop into community minded citizens. We are looking forward to hearing how this community garden progresses! To learn more about this early learning centre in Doncaster East and to book a tour, head here.